With our latest course launch now complete, we thought it timely to share an update on our mission and vision for the growth and future of ALTIS Education. ALTIS Education is a global sports education community, welcoming sports practitioners from every discipline seeking a deeper understanding of their craft. We believe passionately in the power of education, collaboration, and community to improve our collective understanding – and to change sport for the better. At ALTIS our mission for education is simple: It is to redefine Coach Education, by building the education model that sport deserves. At the same time, it is our vision to become the global resource and community for Coach Education. ALTIS is invested in evolving the sports coaching profession through the parallel development of both athletes and coaches. We believe that real change in sport is derived through fundamental transformation in sport’s broader culture and practices. For us, our education programs are a means to achieve this, and change sport for the better: We believe it is our responsibility to revolutionize and redefine sports education. 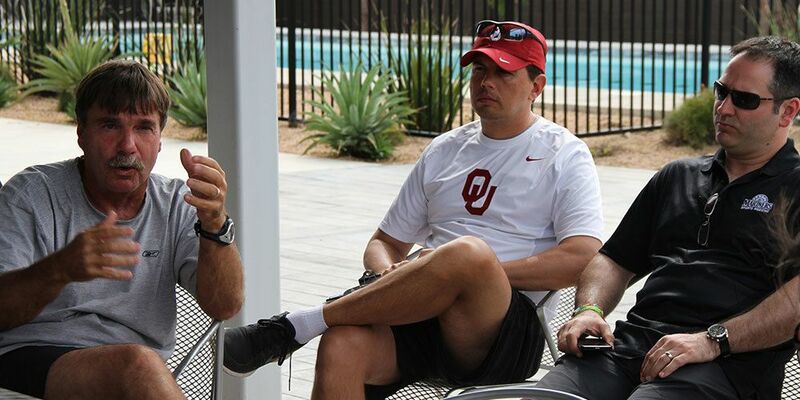 Equip coaches with the knowledge required to make sound coaching decisions. Develop the coaching skills and competencies individuals need to convey this knowledge effectively. Build the confidence to enable coaches to question, adapt, and evolve their own philosophies. Engage individuals in the learning process, for in order to effectively develop the coaching profession, it is imperative that coaches are an active part of the process. Evolve as industry knowledge grows; providing a future-proof living curriculum – designed to stay current and relevant as our knowledge grows. In order to effectively develop coaches and the coaching profession, it is imperative that coaches are an active part of the process at all levels of the coaching experience. Our education pathway is a growing, evolving, framework – which has been designed to provide practitioners with an education model fit for the future of our profession. We currently have the educational products below available, with many more on the horizon – as outlined by the graphic above. 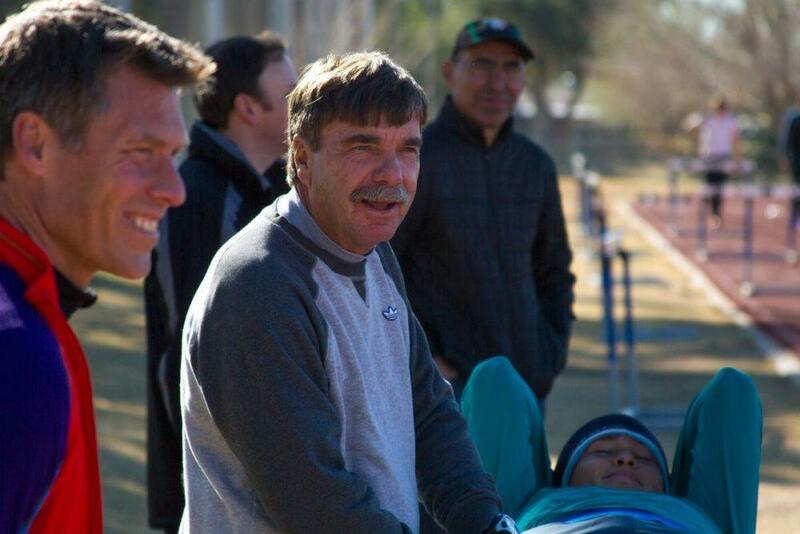 All the material, courses, and products created and delivered by ALTIS are crafted and hosted by some of the world’s best coaches, sports scientists, and sports medicine practitioners. Whether it’s Dan Pfaff (Coaching), Dr Gerry Ramogida (Performance Therapy), or one of the many renowned guest contributors working with us, our educators and course developers are at the peak of their field. In the video below Andreas Behm talks more on some of our course developers. The Foundation Course has been awarded 2.0 CEUs in Category D, for certified individuals who successfully complete this course; representing the maximum level of CEUs that can be awarded in any single activity. The Apprentice Coach Program has also been awarded 2.0 CEUs in Category A, for certified individuals who successfully complete their week with us at ALTIS. The future will see us work with many other globally recognized associations and organizations, to align our products with the continuing education needs of the worldwide coaching community. Both the ALTIS Foundation Course, and Apprentice Coach Program are CEU Approved, by the NSCA. We recognize the need for our products to be delivered via the best possible technology, while maximizing ease of use. As such, ALTIS products are hosted using the latest learning platforms which optimize the user experience, and incorporate both micro-learning possibilities, and 24/7 connectedness to our global community. Kevin Tyler shares more on this in the video below. Our methods involve lifelong learning rather than graduation, meaning our education products complement each other and provide constant opportunity for individual growth. This is achieved through learning in motion, and collaboration, meaning our products do not sit untouched once launched; but are continually added to as we develop our knowledge, have new information to share, and as our industry evolves. This collaborative learning in motion is something that our profession must include if it is to continue to grow and evolve. We at ALTIS will be at the forefront of this movement. We know that the best Coaches are constant, sociable learners – for in our ever more connected world, we cannot rely on an isolated static perspective if we want to keep pace with reality. Further, we believe that learning should be challenging, stimulating and fun! As such, we provide a multidimensional approach to learning rather than a ‘one size fits all’ approach. This means practitioners can chose the direction of their development path with us, and combine in-person, structured, digital, and interactive learning options as they prefer. Spend a moment with Stuart McMillan, who shares his thoughts on the importance of lifelong learning in the video below. Coaches often find one of the most rewarding facets of their coaching practice to be the development of friendships and community. We agree: It is our feeling that to innovate on education, we must innovate on community. We achieve this using the ALTIS AGORA Community, as well as our daily interaction with our network globally on social media. The ALTIS AGORA Community is one of the most important pillars of our learning ecosystem, and we believe the key to making a tremendous impact on coaching practice, and the culture of coaching as a whole. Leading coaches long ago realized that true mastery is developed not from isolated, ‘lone-wolf’ coaching, nor by being secretive about the sharing of information; but from an ongoing process of application, adaptation and reflection, alongside collaboration and discussion with reliable networks. As such, any individual enrolled on any of our products has access to the ALTIS AGORA Community. Why AGORA? We took our inspiration from Ancient Greek word ‘agora’. ‘The ‘agora’ was a central public space in ancient Greek city-states. The literal meaning of the word is “gathering place” or “assembly”. The agora was the center of the athletic, artistic, spiritual and political life of the city. The Ancient Agora of Athens was the best-known example.